However the rate is a 0.1 percent reduction of the 5.5 percent Producer Price Inflation recorded in the same month last year. 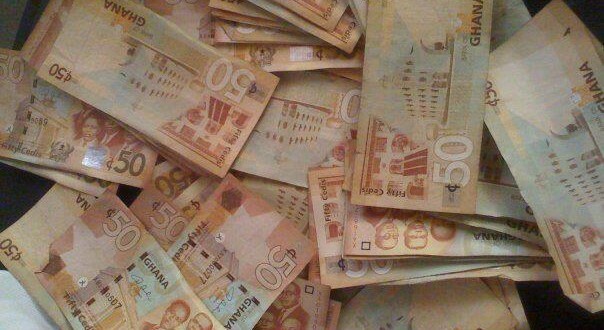 According to the Statistical Service the increase was largely due to the depreciation of the cedi and the cost of Gold and refined petroleum products on the world market. “ We are usually not able tell how the system react to policies put together by government. For example the cedis was depreciating and we have the Finance Minister talking about measures to stabilize it in the shortest possible time. When that happens it is likely to have an impact on the market but we don’t know how,” Acting Government Statistician, David Kombat, said at Press Conference.